For the third episode of Vulcan TV, we are really fortunate to have visited Zalora’s Asia Pacific Headquarters in Singapore. Zalora is one of the leading online shopping site in Singapore now, and is constantly bringing new innovations and features for its customers. Customers can visit the website and shop for the latest fashion items. Recently too, the company added on Sephora, a beauty brand onto their online storefront, adding onto the variety of items one can find on the e commerce site. For Vulcan TV, we were very privileged to speak to Dione Song, Marketing Director for Zalora Singapore, as well as Johanan who is a systems analyst. A huge thanks to Lester who will be our host for the upcoming episodes. Vulcan TV would like to thank Zalora (thanks Dione!) for their patience and time to have the crew over. 6:28: EXCLUSIVE: Zalora is launching a New Virtual Sizing App! 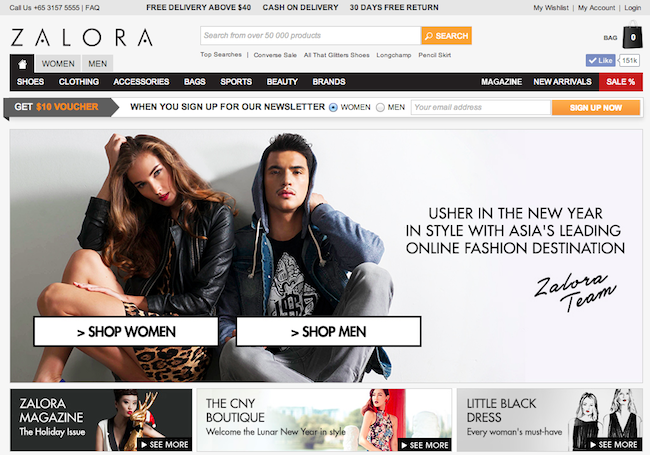 7:54: Will your fashion sense change once you join Zalora? 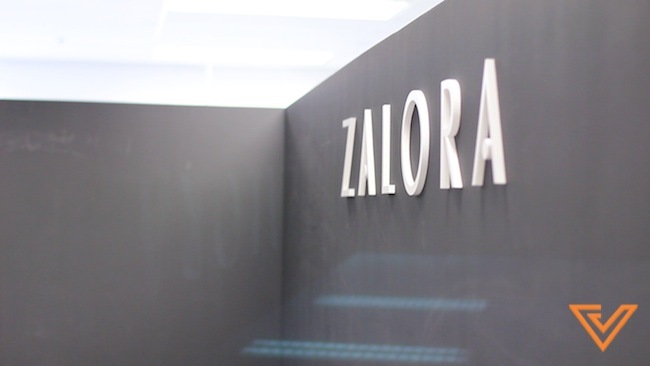 You can also head over to our previous post and look at some exclusive photos of the beautiful Zalora Singapore office.